2.You have to list 5 of your fabulous addictions. 3.On your post of receiving this award, make sure you include the person that gave you the award and link back to their blog. 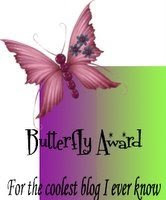 This one is from Vicki and OMG this lady is talented so for her to give me an award is a very cool thing indeed! !Thanks Vicki! Thats a lotta lovin' there Krissy LOL! 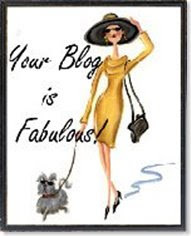 Thanks for passing on one of those awards, I always enjoy stopping by your blog and seeing your gorgeous creations :). Thank you so much for the award!! :) You're one fun gal to stop and check out!! Merry Christmas friend!! Wow thanks Krissy :) I'll have to think about it a bit but I'll pass on the love soon.